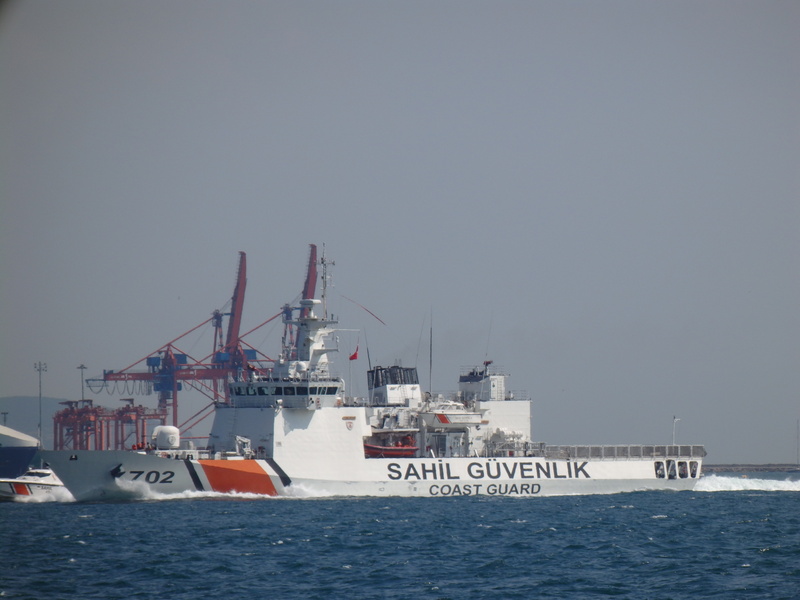 Turkish Coast Guard ship TCSG Güven passing through Bosphorus. Photo: Victor M.S. Barreira. Used with permission. 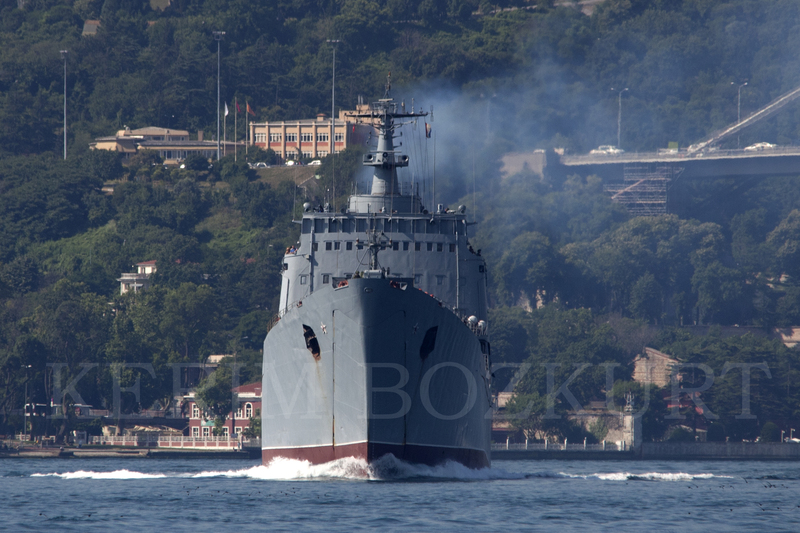 Russian large landing ship Tsezar Kunikov making her southbound passage. Photo: Yörük Işık. Used with permission. 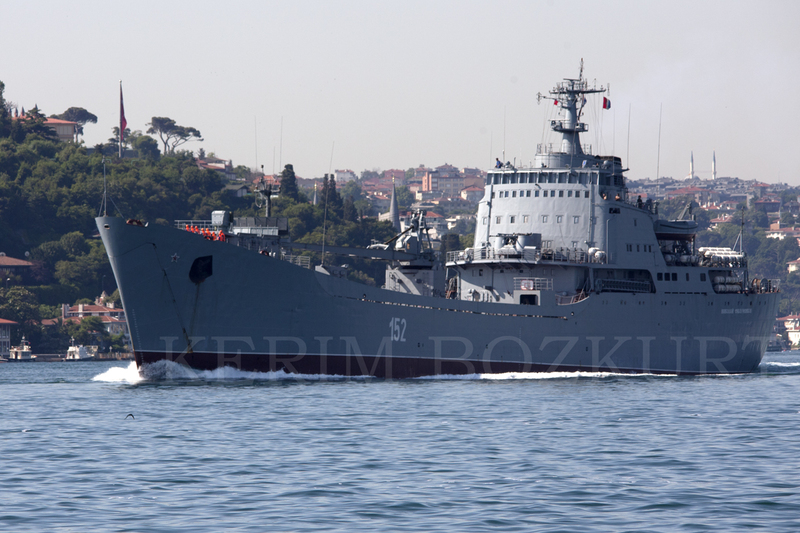 Russian landing ship Nikolay Filchenkov returning from the Mediterranean. Photo: Kerim Bozkurt. Used with permission. Probably by now you know I’m fan of your site, and it is one of the sites I check everyday. With that in mind, i would like to suggest you to move the historical ship moves to a separate page, but have a post that contains only the new ones. The list could be a page for 2015 movement, similar to 2014 and 2013 and once you report the new ships on the blog post, you update 2015 movement in its own page. You can have a link to this in blog post similar to 2014 and 2013 links. This way, you do not have to keep half of the front page as the repetition of the same names over and over again. Best, and thanks for the good work.